Here's all you need to know about Bethesda's mobile app. People were expecting to see lots of Fallout 76 at Bethesda's E3 conference. They were hoping to hear something of Starfield, and maybe a tiny bit about Elder Scrolls VI. What no-one was expecting, however, was Elder Scrolls: Blades. 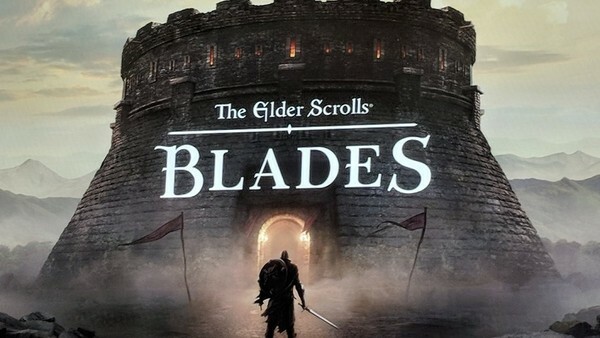 In the spirit of Fallout Shelter and Elder Scrolls Legends, Elder Scrolls: Blades is a mobile app taking place in the universe of one of Bethesda's great franchises. After the surprising success of Fallout Shelter, and doubling down on the developer's newfound love of mobile gaming, Elder Scrolls: Blades could be a very interesting addition to the long-running franchise. Todd Howard spent a relatively large amount of his conference time showing the game. 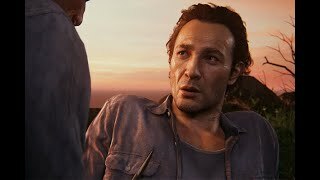 The team behind it is obviously proud of it, and when Bethesda are proud of something, we know it's going to be great. I'm based in the UK, looking to make a career out of writing about entertainment and culture. The only thing I like as much as watching films, playing games or listening to music is enjoying as much hummus and crisps as I can while I do so. My favourite film is Eddie the Eagle and I like any game that lets me wander around beautiful worlds (or eat hummus and crisps).